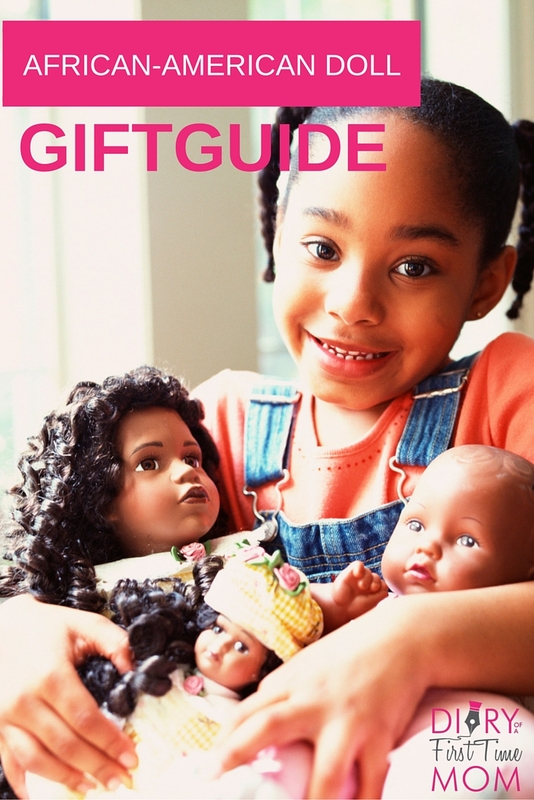 Disclosure: Diary of a First Time Mom teamed up with the following toymakers to create a list of top African-American dolls. We received dolls for the review and to donate to Family Resources’ Therapeutic Parents and Children’s Center. This post includes some affiliate links. When I was a little girl, my father braved the bitter cold and stood in line for hours to purchase an African American Cabbage Patch Kid named Dickie, which coincidentally was my dad’s nickname. Dickie wasn’t my first doll from Babyland General Hospital, but he was the first one who had coppery brown skin and crinkly hair like me. He looked like he was a part of my family. Therefore, he was special. So much so, my grandmother made him leather overalls with a matching jacket–an outfit I later fought over when a little girl threw him down in the snow. I took Dickie everywhere. And when I was too old to play with him, I still packed him in my suitcase for college. And he headed to Kentucky on my career path as a television reporter. 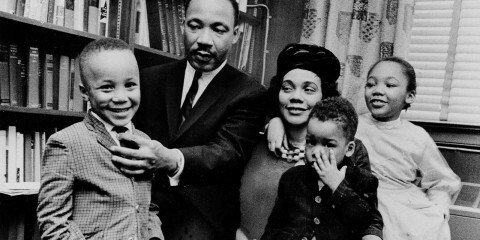 Decades later, I yearn to give my daughter that same experience. I want her to look at a doll and see herself smiling back. Unlike my dad’s day, I don’t have to search a gazillion store to find dolls whose skin tones range between radiant yellows, coppery browns and midnight blues. 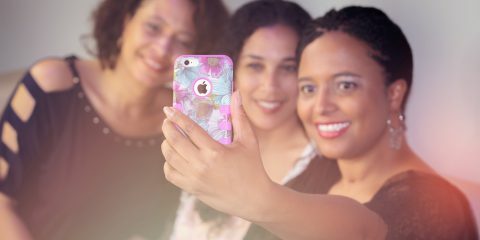 I just logged online and found 12 pretty brown dolls for my pretty brown girl. 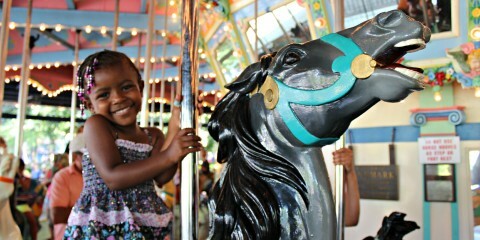 To me, Lena’s whimsical look illustrates what childhood should be. 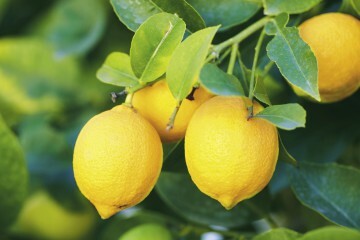 She’s fresh and fun, and best of all for mom, easy to clean. You can find the screen printed doll on Amazon. 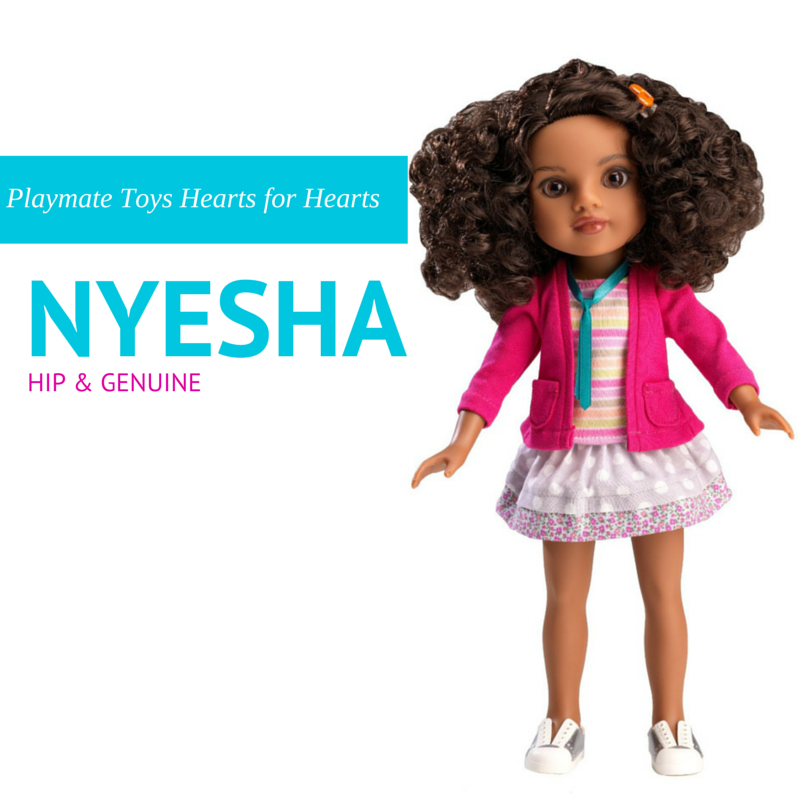 Nyesha was born and bred and Harlem and has a heart to give back to her community. A portion of her proceeds benefit World Vision and fight childhood hunger. We love the Hearts for Hearts Girls, and this latest edition is hip, fun and fashionable. My daughter loves the cute accessories and trendy attire. You can find the collection on Amazon. Zair’s flair caught my eye instantly. Then, I read her backstory about being an artist who earns straight A’s in school. 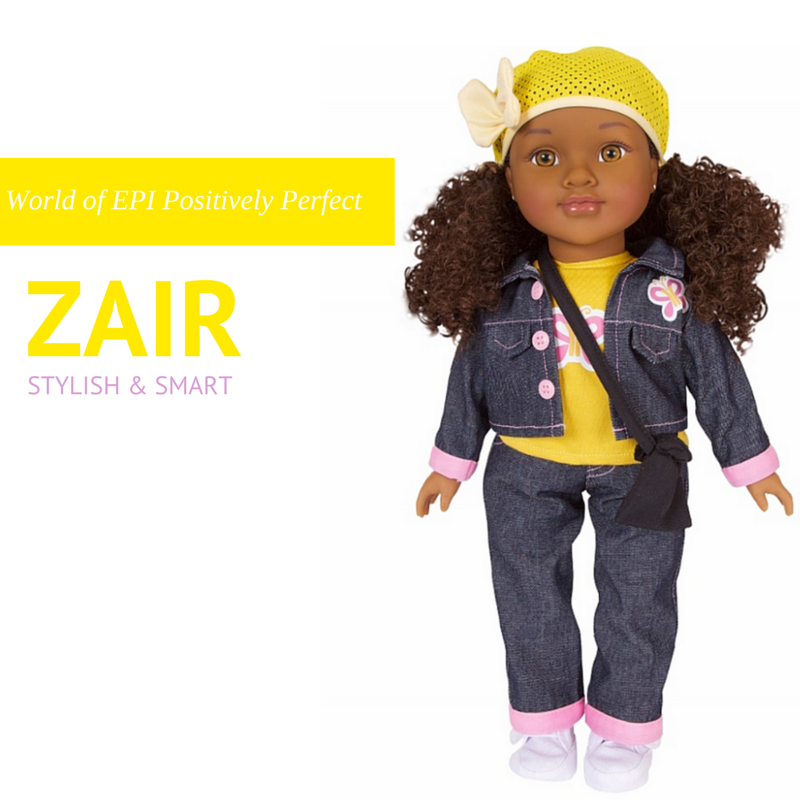 Like every World of EPI doll, Zair represents positive statements, such as I am proud, I am smart, or I am beautiful, which helps shape my daughter’s self-esteem. 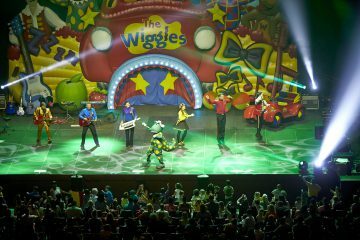 You can find the collection at the World of EPI. For all the old school moms who still watch Coming to America over and over, you’ll sing She’s Your Queen when you see Amahle in person. This striking South African has a handcrafted face and rhinestone earrings, making her one of the most regal dolls you’ll find online. Your child can also go on an adventure through the wild with the companion book. 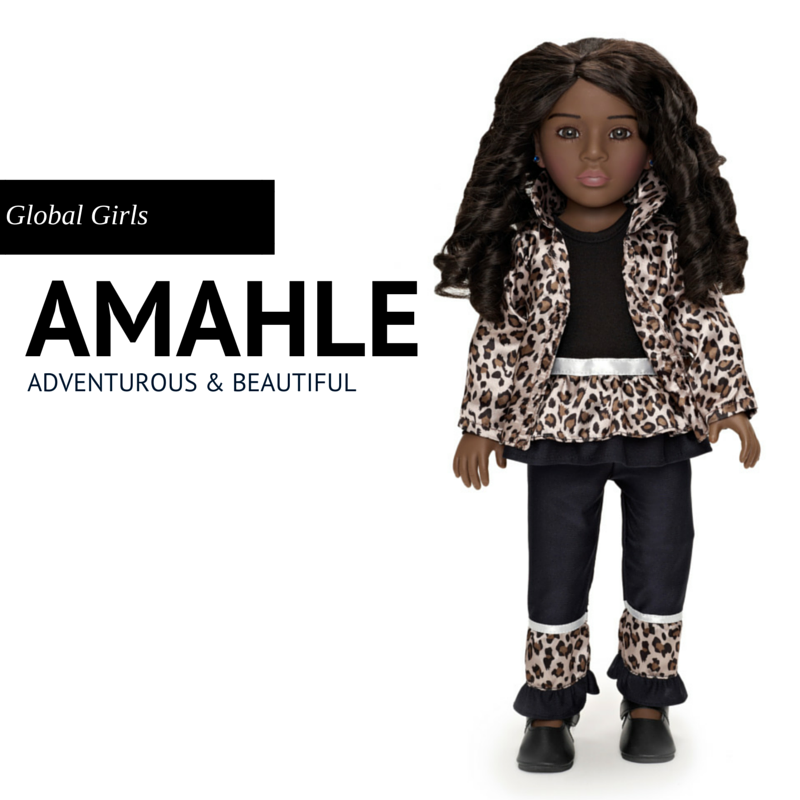 You can find Amahle and other multicultural dolls at Global Girls. Who doesn’t love Raggedy Ann? This ethnic version is classic and cute. She’s light enough for your little one to carry on her own, and small enough to throw in your diaper bag in case your child gets tired. You can find this doll and other shades at Patty Cake Doll. She is colorful, adorable and soft. This is the best travel companion! My daughter cuddles with the super soft doll and falls asleep instantly in the car. 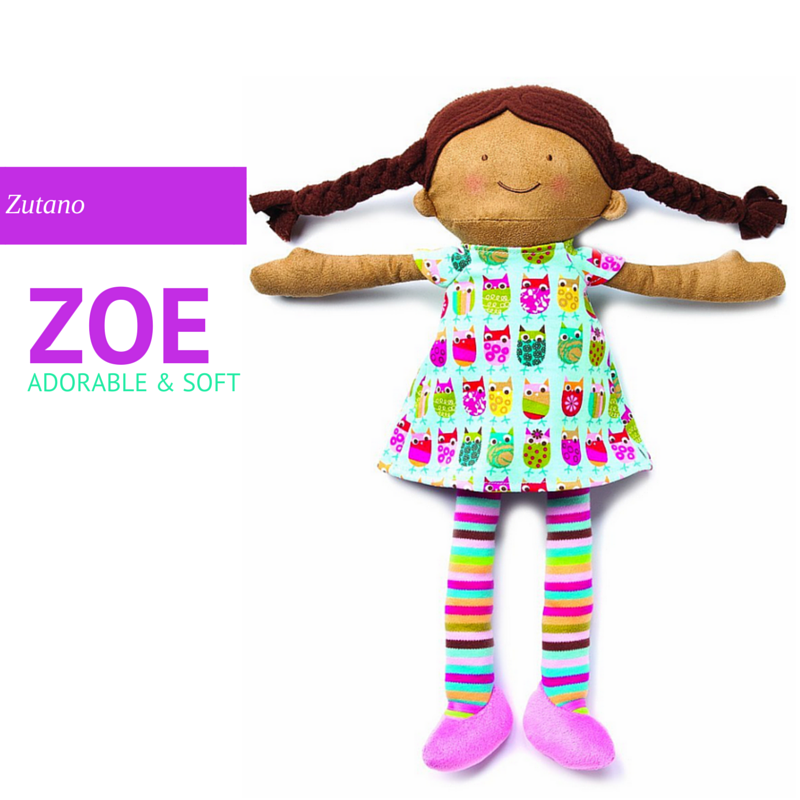 You can find Zoe on Amazon. We love dolls based on books, especially classics I grew up reading. Peter and The Snowy Day are the perfect bedtime combination. The character brings the book to life and later puts your little one to sleep, since it’s soft and fluffy. You can find Peter on Amazon. 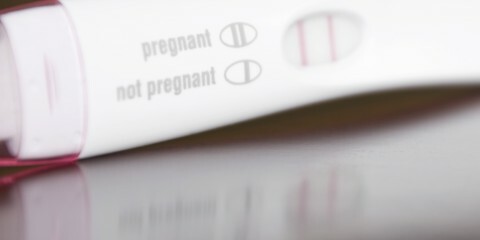 Scroll Down and Click Page 2 to See the Complete List. Great list! The Snowy Day is on our wishlist! Totally gonna pick up the Peter plush to pair with the book! Very cute dolls. This year I purchased my girls a doll for the first time. I had really hoped to buy one for them sooner, but there were no dolls in the store that looked like my girls so I just waited until I found the perfect one.